1. 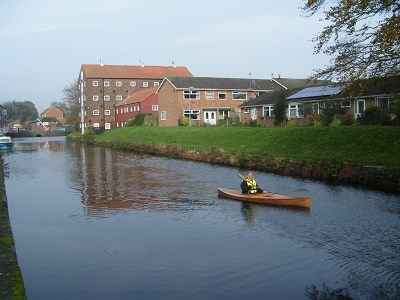 On the canal at Driffield, a safe stretch between Riverhead & Town Lock suitable for novices. Best to have someone hold your craft as you enter and exit. Keep clear of the lock. 2. On Driffield Canal at Brigham. A very safe shelving place by the swing bridge. 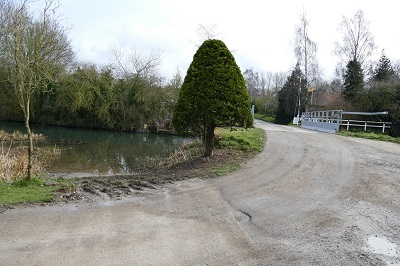 Take care when parking so as not to obstruct farm tracks. Membership of Brigham Sailing Club (close by) is open to canoe and kayak members as well as sailing members. 3. 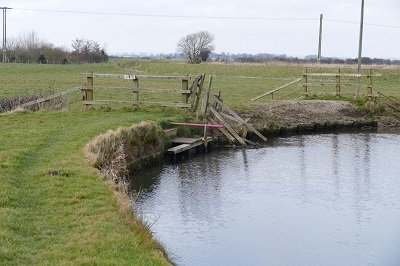 At Frodingham Landing on Frodingham Beck there is a fee of £5 per day for the launching of dinghies, canoes and any other craft. Under 17's no charge. NB: Please see map on home page.